Ok so this is a topic that I certainly didn’t think would ever be, well ‘me’. 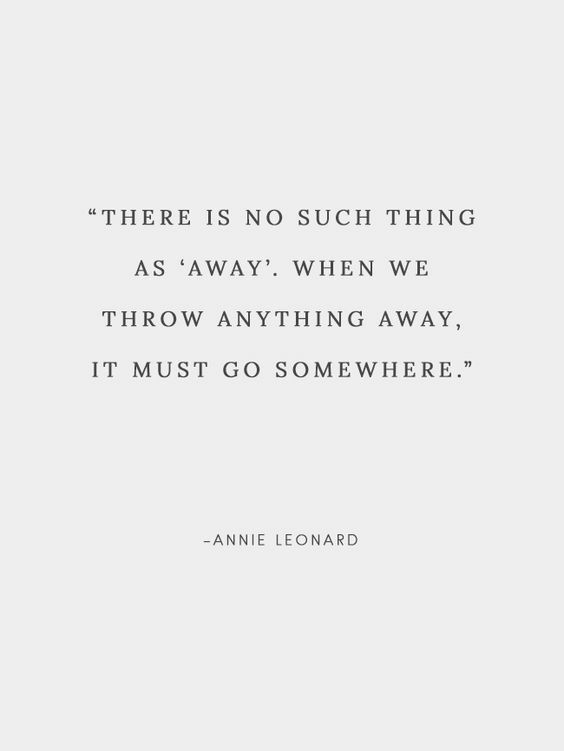 However I have recently started to become a lot more aware of the amount of waste that is created in the home. It is becoming a lot more highlighted on social media and therefore a lot harder to ignore. There are more and more brands becoming more eco friendly. Education is key. Making yourself aware of the hanges that you can make in your everyday life and sticking to them. Yes we will all think ‘ but I’m only one person, I won’t make a difference’. Everybody needs to change. I genuinely did not know, until this year, that Christmas wropping paper at was not recyclable ?? That is the small of changes I am talking about making. 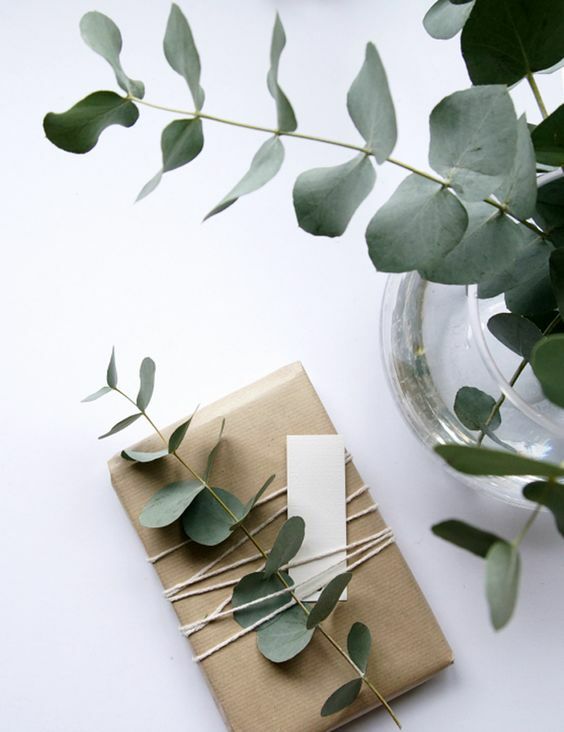 Do you remember that brown paper that your school books got wrapped in? That, my friends, is recyclable. So I am going to wrap the majority of the gifts I have bought for people using the brown paper. I will do my best to make them just as pretty. The fact that Ireland produces on average 30% more rubbish during the Christmas period on top of an already alarming number is not good. We can all see the amount of extra waste in our homes I’m sure. The True Cost documentary on Netflix is a real eye opener. It focuses on the role of consumerism and mass media in todays world through fast fashion. The documentary is shows several interviews with people from varying backgrounds: environmentalists, garment workers, factory owners, and people organizing fair trade companies or promoting sustainable clothing production. It gives a lot of food for thought. One concept to consider is 30 wears . It means you should only purchase items you will wear at least 30 times. The Quality of the garment will have to stand up to the mark. Choosing capsule pieces that will not be dated within a few months so that you can wear it again and again. Have a reusable travel mug such as @keepcup. A lot of coffee shops and garages are now offering tea/coffee at a reduced rate for those that bring a reusable cup – win win! There are also quality stainless reusable water bottles on the market such as @chillybottles. Reuse glass jars to store foods instead of Tupperware. Choose fruit and vegetables in the supermarket that is not packaged, a reusable bag will do the job. Buy less! Try to be more mindful of the purchases you make, focus on experiences not things. Avoid single use plastics. The use of metal straws is becoming more and more popular hence more widely available. The use of micro fibre cloths for cleaning, just pop them in the wash after a couple of uses and they are good to go again. Perhaps consider buying locally produced goods in bulk or dry goods such as pasta or rice? I am certainly no expert in this field but I definitely want to learn more with regards to reducing waste and carbon footprint. Any hints or tips let me know by leaving a comment.